The Kids in Care program helps unemployed parents reimburse regulated child care providers. Providing information and resources for childcare providers. The mission of Care About Childcare is to promote quality environments for all children through education and support. Child care is much more than simply caring for children. Child care is a family issue, a business issue, an employment issue, an education issue, and a community issue. 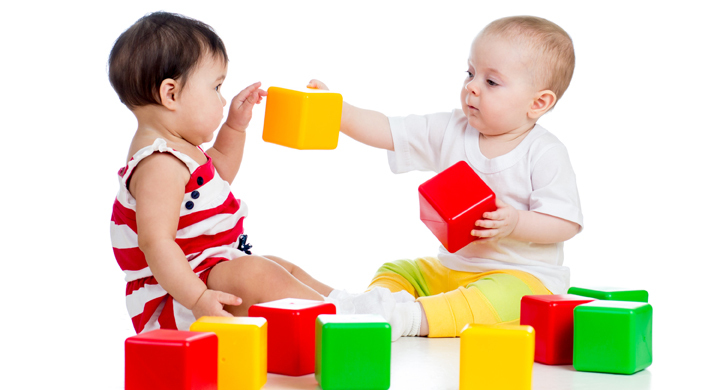 Care About Childcare is an online system designed in partnership with the Office of Child Care. It is intended to promote quality child care and helps parents locate licensed caregivers in their area. For more information visit CareAboutChildcare.utah.gov. All Care About Childcare programs are funded by the Federal Child Care and Development Fund, the Department of Workforce Services, and the Office of Child Care. 90% of a child’s brain development happens by the age of 5. $3 billion is the annual cost of employee absences due to lack of child care. 32% of children under 5 receive at least some supervision from grandparents during a typical week. Each day, nearly 6 million children under 3 spend some or all of their day being cared for by someone other than their parents. More than 12 million infants and toddlers live in the US. Almost half live in low-income or poor families. More than 50% of mothers return to work within the first year after a baby’s birth. In 1996, welfare reform legislation was passed providing almost 3 billion dollars annually in the form of block grants to the states for low-income families. Across America, the average cost of child care per year is $18,000. This can be the largest annual household expense for some families. Almost half of families do not budget for child care expenses. Care About Childcare at Children’s Service Society compiles a Summer Activity Guide each spring to assist you in arranging quality summer programs for your children. There are a variety of programs listed. Some offer full-time as well as part-time schedules, some focus on the development of a specific skill, while others are classes and activities that may require children to be accompanied by a parent or guardian (such as public libraries or swimming pools). If you are unable to find one specific program to meet all of your needs for the entire summer, you may consider enrolling your child in several programs that each run for a part of the summer. Please click here to view our current summer activity guide. Looking for a way for your staff to receive more training and Career Ladder credit hours? We have an exciting new professional development opportunity that will provide a way for programs to arrange on-site training for their staff. In partnership with Care About Childcare, the Office of Child Care is piloting a new initiative called the Freelance Instructor Network (FIN). In this pilot, programs will be able to independently contract with an approved instructor to teach Care About Childcare courses for their employees. Programs will be able negotiate the time and place of the training with the contracted instructor. Contact Carolyn Ellsworth at Care About Childcare at Children’s Service Society by e-mail carolyn@cssutah.org or phone 801-326-4379 to request the FIN contact list for your area. Contact an instructor on the list and discuss your program’s professional development needs. Independently contract with an instructor to teach a Care About Childcare course for the staff at your program. As the Child Care Quality System (CCQS) launches, the FIN provides a new option to assist programs with meeting their professional development goals. We hope you will take advantage of this new pilot initiative if it meets your program’s needs. 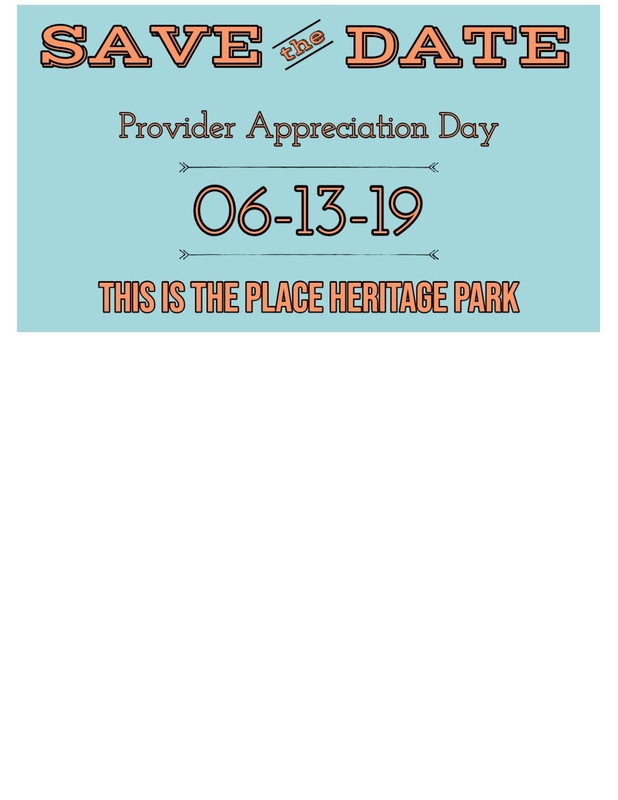 Please contact Carolyn Ellsworth at Care About Childcare at Children’s Service Society by e-mail carolyn@cssutah.org or phone 801-326-4379 with any questions. This is the Place Heritage Park.